Xiaomi has made a name for themselves when it comes to bringing phones at an aggressive price tag and this comes as no surprise that they’ve announced a new phone that breaks the sub-Rs.5k barrier and at the same time offers decent performance. 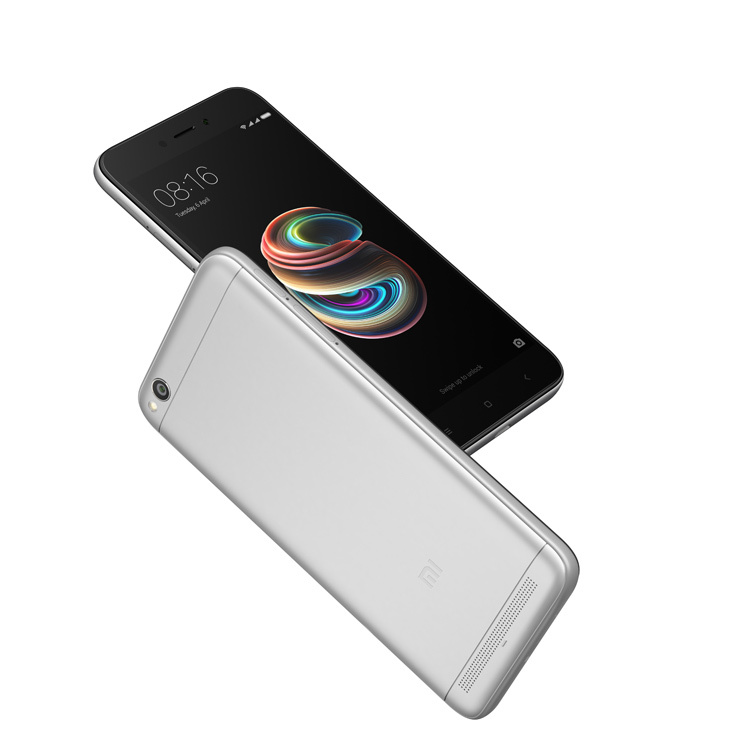 The phone comes in signature Xiaomi device with metallic finish along with a 5-inch 720p HD display that also supports reading mode to reduce eye fatigue. Moreover, the Redmi 5A runs MIUI 9 and features Snapdragon 425 quad-core processor, 2/3GB RAM, 16/32GB ROM, dedicated microSD card slot, 13MP camera with PDAF and 5MP front-facing camera, 3000mAh battery with up to 8 days of standby time and Dual-SIM support with VoLTE. The phone goes on sale from Dec 7 where the 2/16GB variant will sell at Rs. 4,999 (first 5 million units), after which the price will go up by Rs. 1,000 and the 3/32GB variant will sell for Rs. 6,999.